Even though I was super-nervous about the release of BLACK (it’s always a challenge to produce a sequel and meet fans’ expectations, especially when my own personal goal is to exceed expectations). Thanks to all of you, your encouraging words, your endless patience with my whining about editing (honestly, it were 5 rounds of editing and proofreading this time. My nerves are basically nonexistent now), I made it through the creative process as well as the forest of corrections and edits. Well, we all were rewarded with some awesome screenshots which I have been publishing on my Twitter, Instagram, and Facebook profiles. And now aggregated, here. WHITE has had the honor of being ranked next to Twilight in the category of YA fantasy romance. On Goodreads/Listopia WHITE has risen to be displayed next to some of the giant successes of the past ten years in YA paranormal/fantasy/angel books. I keep freaking out when I see WHITE recommended as #16 in the suggested books for Twilight fans. Honestly, who would have believed this would even be possible… It has even risen to #25 in Best Angel Books, and is ranked #16 in top YA Angel Related Books alongside with successes such as Cassandra Clare’s “City of Bones”. WHITE has even made its way up into the Top50 of Best Books Set in High School, which surprises me as school is really a minor part of the story, but I learn more about Claire and her life through the eyes of my fans every day. Please keep your wonderful feedback coming! BLACK has been doing great. Being ranked on Amazon besides Christopher Paolini’s “Eldest (Inheritance Cycle, Book 2)” (If you see this, Christopher, this screenshot made my day! ), Cassandra Clare’s “Mortal Instruments” and other wonderful books every YA literature, fantasy and paranormal romance fan just has to read. Viktor Frankl’s Man’s Search For Meaning changed my life. I hope every young adult has the opportunity to get their hands on this book. With those thoughts I go back to my #NaNoWriMo project — Gray (The Wings Trilogy, Book 3) which is to be expected sometime in spring 2018. Stay tuned, keep in touch, and Thank You! I have been so busy helping White to take off, that I didn’t even write an all proud blog post here in my journal. Now I am watching the market and can’t wait to see how White develops… I already have a few news about the book’s performance in store and will share in a separate post. The good news: it is almost ready. The bad news: publishing date is shifted to April. Another good news: the shift will make sure an even more refined and perfected story will be published. Stay tuned. 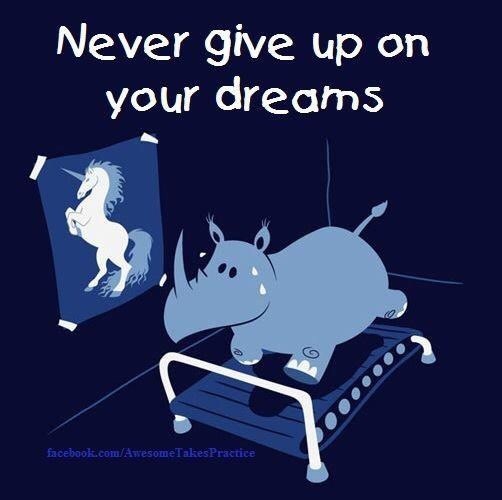 I’ll keep working to create the best possible result for you. Dear friends. 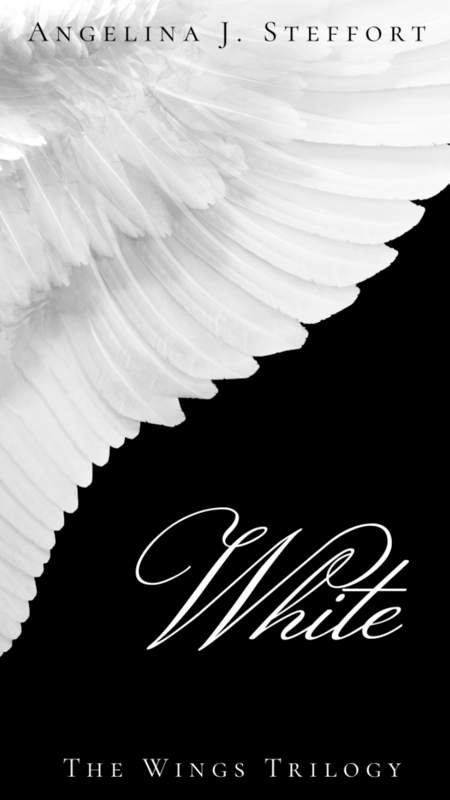 It has been a lot of work and plenty of revisions, but it is finally ready: The cover for White, part one of The Wings Trilogy. I dearly hope it appeals to you as much as it does appeal to my team and me. I am expecting the book release for late March 2017. Stay tuned and subscribe to get immediate notification upon news concerning the release.